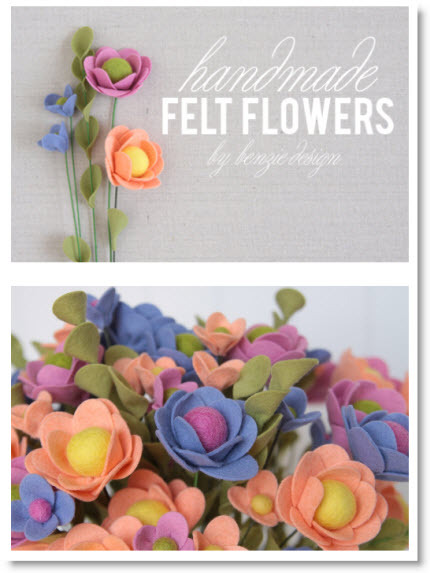 Sara of “creating keepsakes” likes to use felt to add fabulous texture and dimension and to create beautiful flowers that never fray. 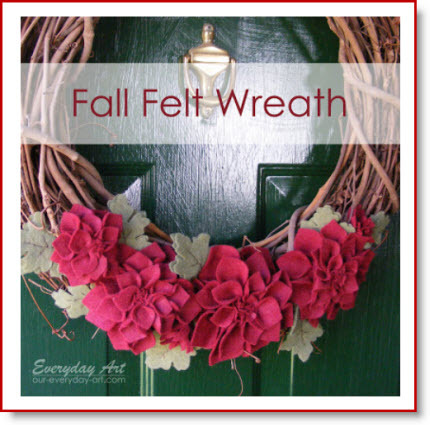 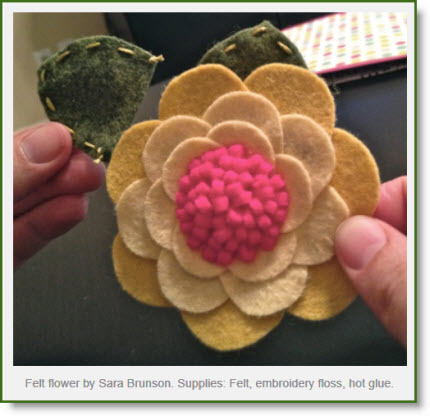 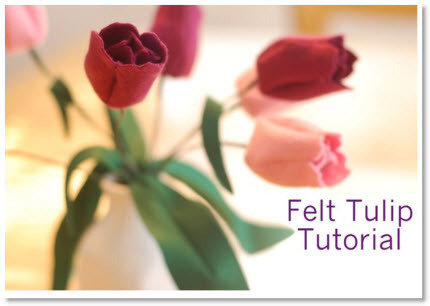 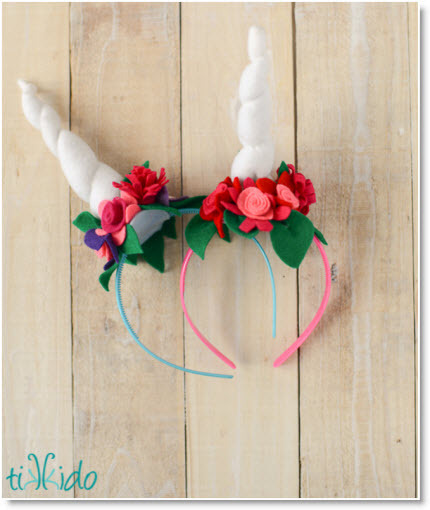 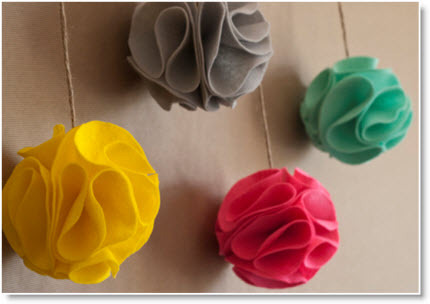 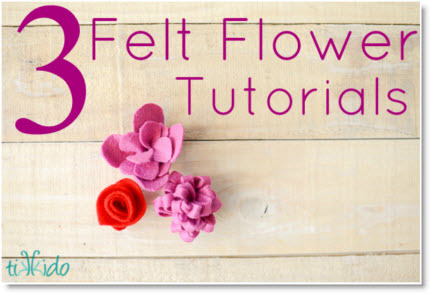 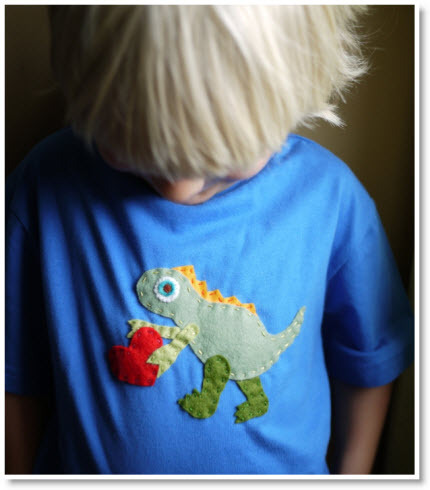 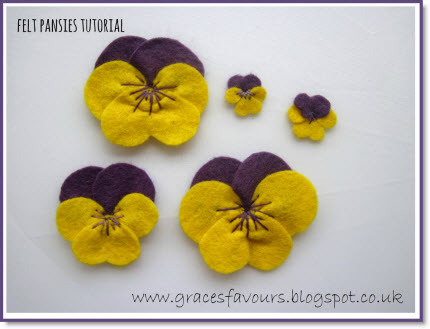 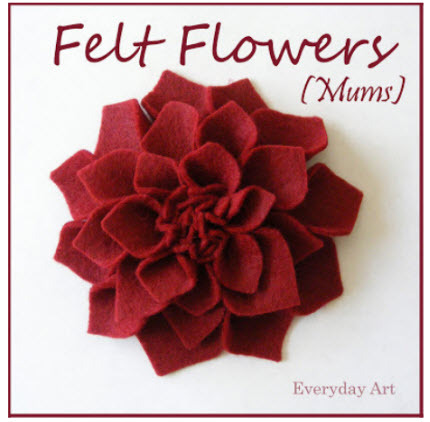 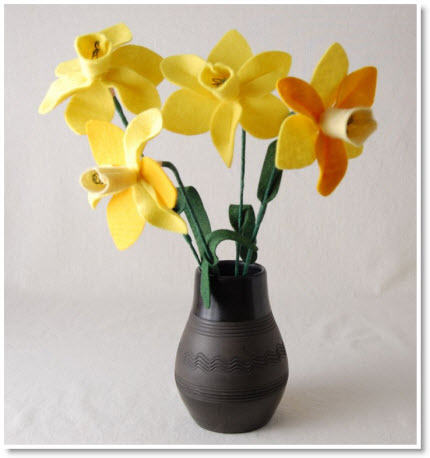 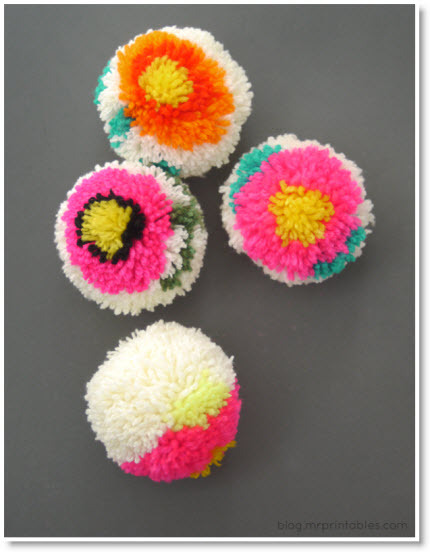 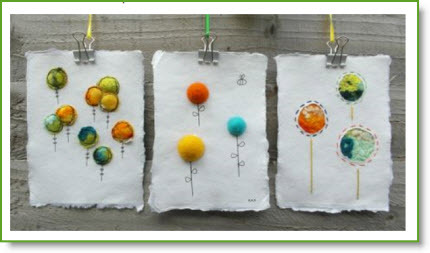 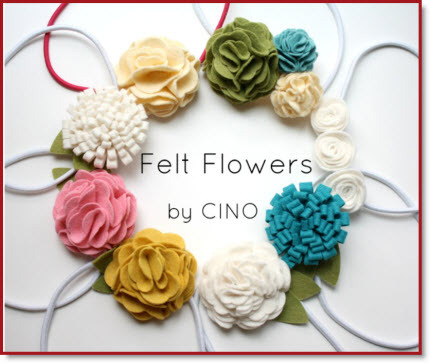 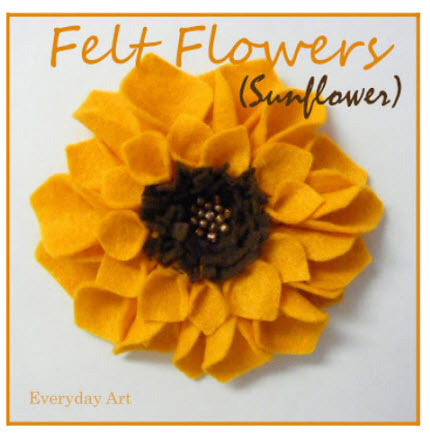 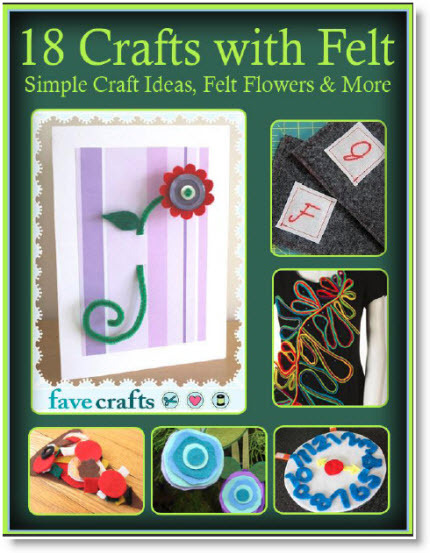 Sara has a complete step-by-step tutorial “DIY Felt Flower Accents” for us to follow. 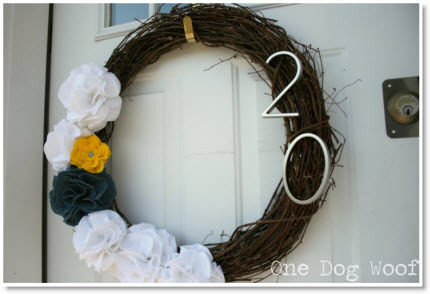 House Number Door Wreath for Spring!